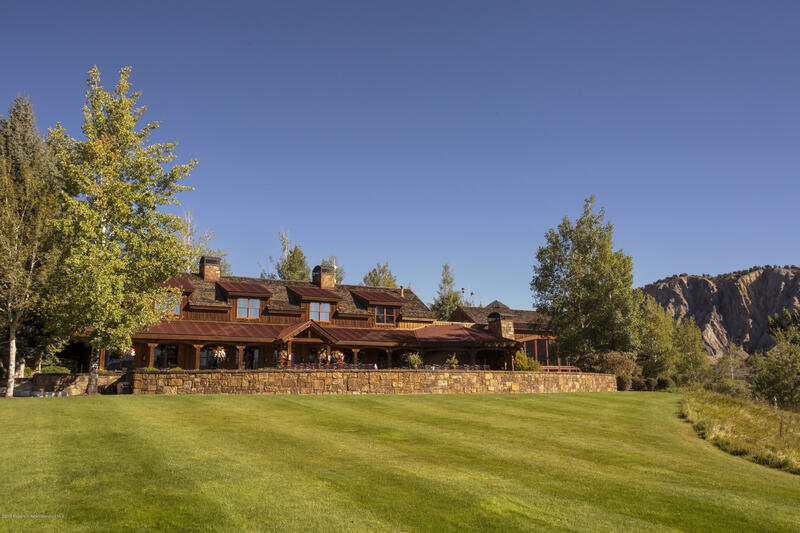 Finest pricing available in Aspen Glen. 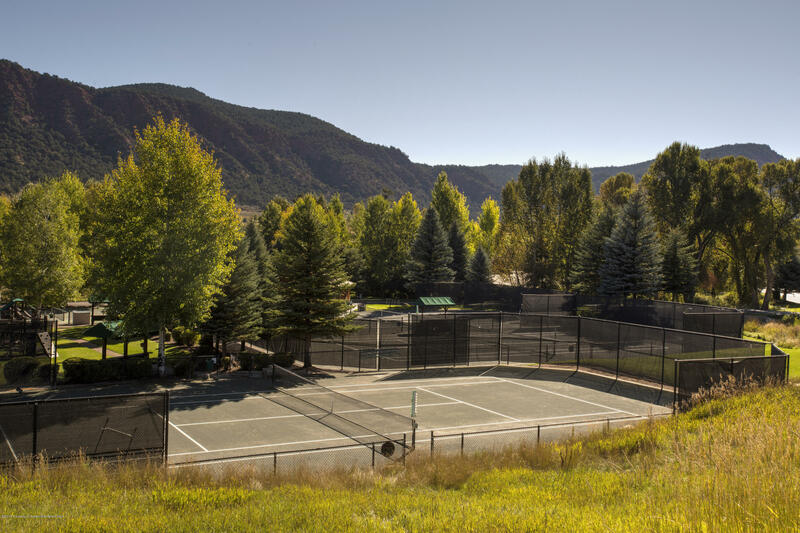 Large lot in a desirable area of Aspen Glen. 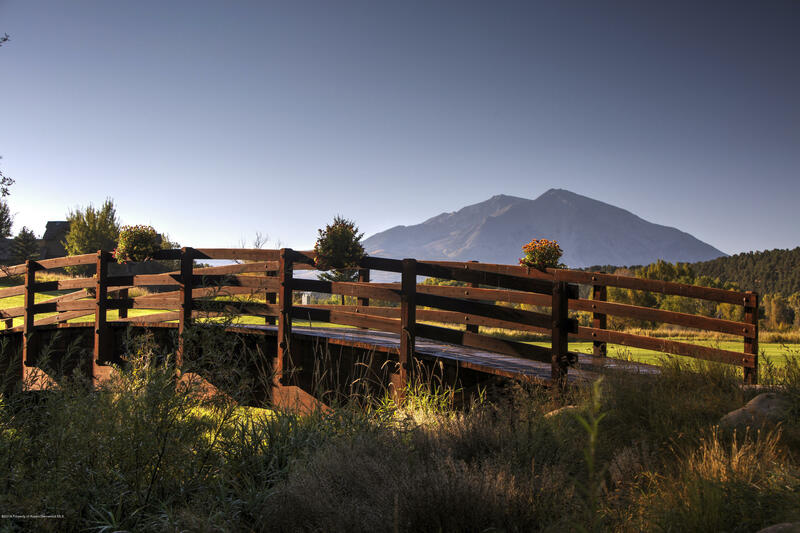 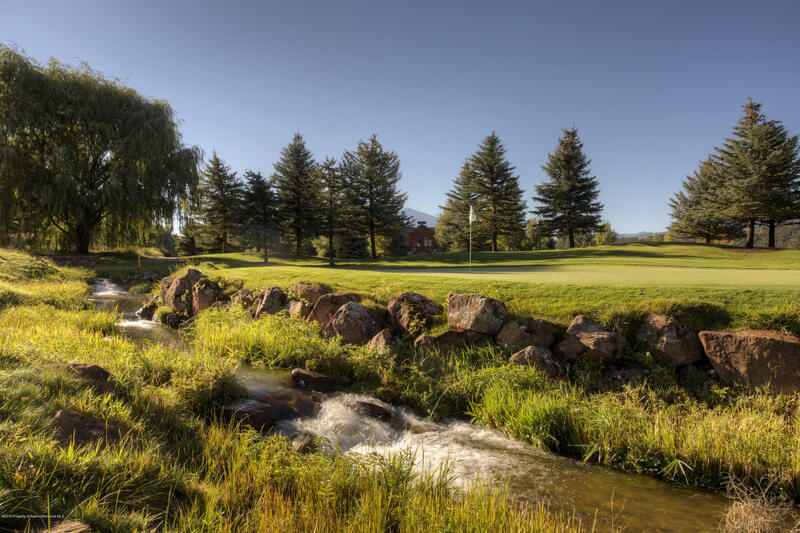 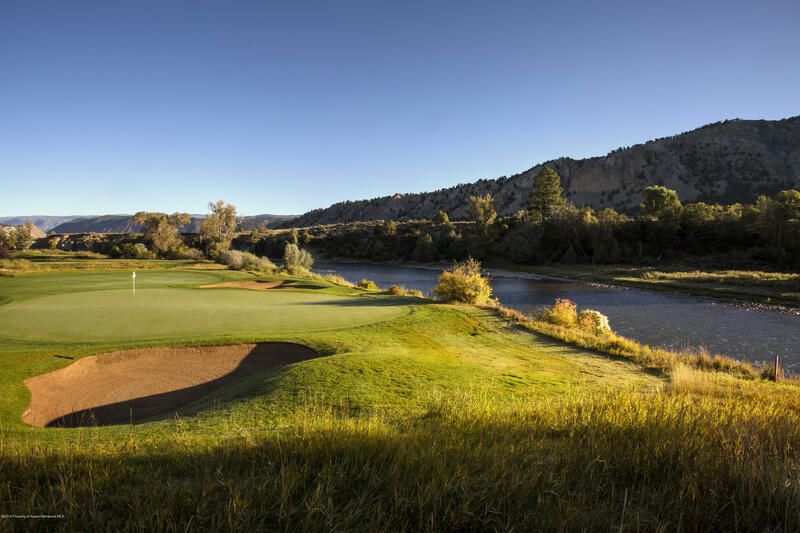 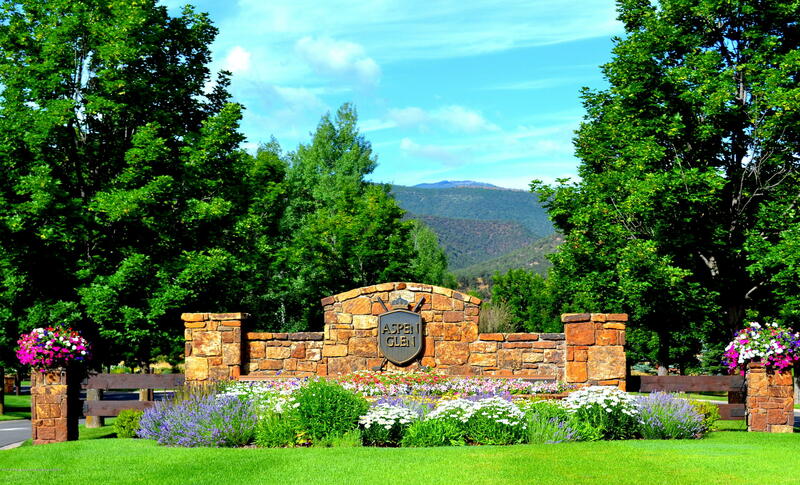 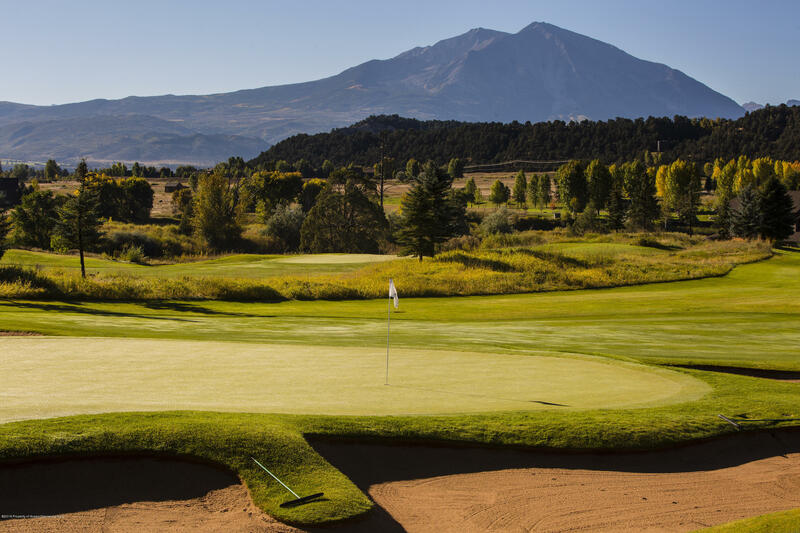 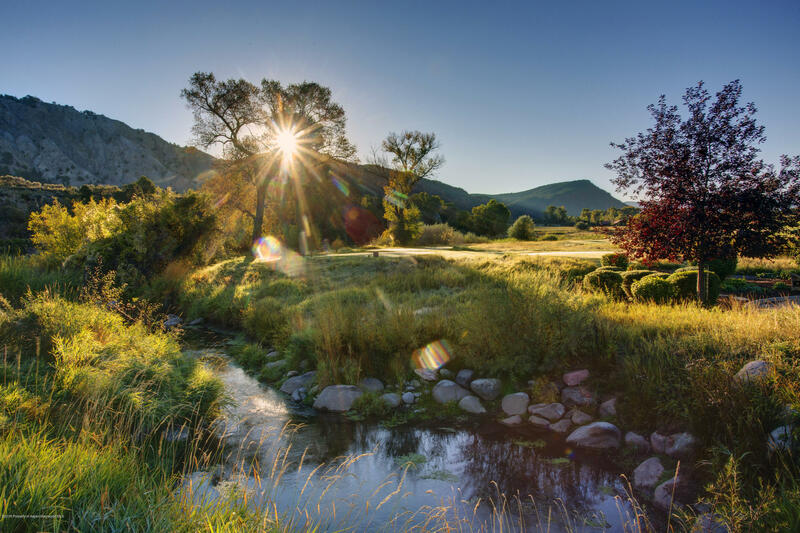 Very close to the Clubhouse!The Aspen Glen community is bike- and pedestrian-friendly, with access to the valley's Rio Grande Trail and 4.5 miles of gold-medal fishing. 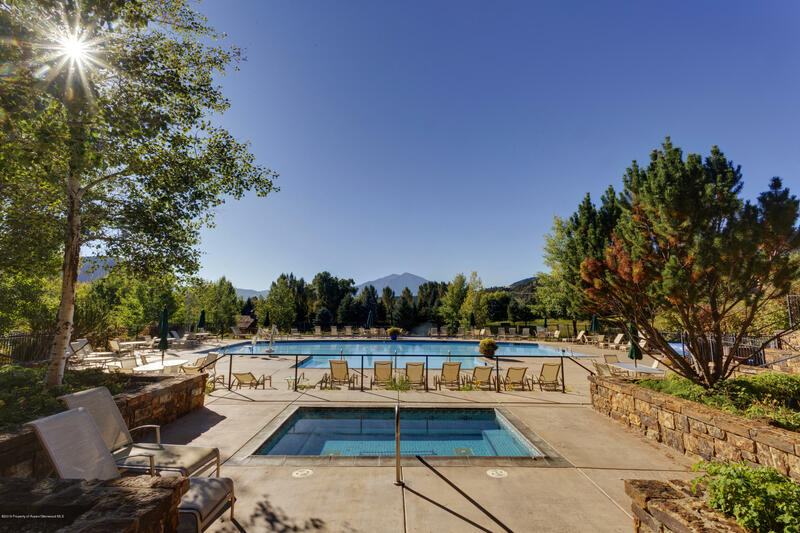 Aspen Glen is just minutes from Carbondale and Glenwood Springs, both named a ''Best Place to Live'' by Outside Magazine.